App developers, take heed: There’s a way to create apps for both iOS and Android simultaneously. 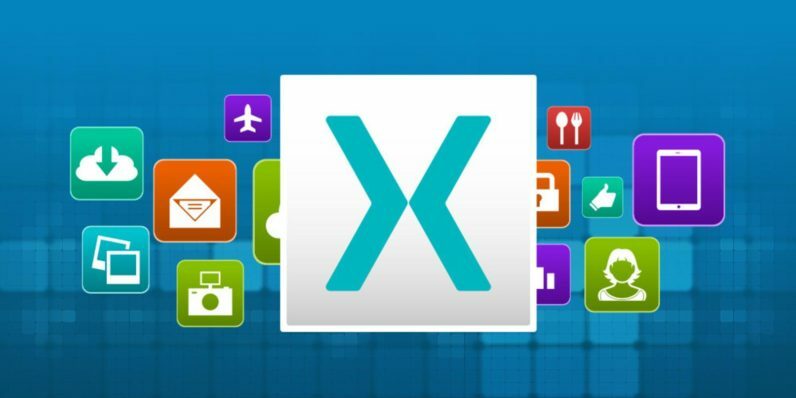 Dive into the Xamarin Cross Platform Development Bundle, and you’ll master an efficient tool devoted to streamlining your app development process. For a limited time, you can pick up this training for just $35 from TNW Deals. Besides diving into Xamarin, you’ll also master important coding fundamentals, en route to becoming a well-rounded developer. Take your coding abilities to new heights with this training bundle, now over 90 percent off on TNW Deals.